Lamden’s TAU token facilitates interoperability and value exchange between established cryptocurrencies and blockchain applications made with the Lamden developer suite. 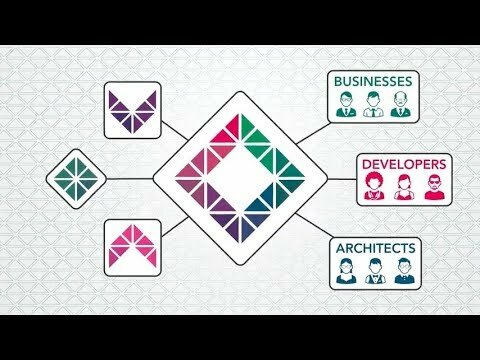 Lamden’s developer suite is designed to streamline the production of enterprise grade software and commercialize the concepts found in the blockchain space. In the past several years, we have seen an influx of blockchain technologies hit- ting the market. These technologies are touted as a means to an end of the centralized banking and financial systems. However, these blockchains rely on flawed systems that do not take into account the application of said technologies into the current infrastructure space. As a result, blockchain technology is seg- regated from the mainstream financial systems, and thus is ironically hindered by achieving its end goal. The Lamden Project is an effort to create software development tools that increase the mass adoption of blockchain technology so infrastructure can revo- lutionize the market systems and cause realistic innovation within the markets.Laid out in this white paper is our critiques of the current state of the markets, and how we plan on improving this space. Connect and communicate with independent blockchains of any technology. Distributed chains with specialized peers leads to sustainable chain sizes and maintains throughput. Our tools make development and deployment of blockchains easy. As new advancements in blockchain tech come to market, integrate them into your existing infrastructure. Standardized APIs allow you to integrate blockchain tech into any platform that connects to the Internet. Join a community of open-source developers and stand on the shoulders of giants. This looks like a solid project !! I love the concept , This is exactly something that developing ICO's and blockchain companies need as resource. Solid work guys I look forward to seeing more from Lamden.